This year California witnessed one of the worst forest fires in the country which turned 10 lakh acres of cultivable land to unproductive. Several people and business organizations had to leave and flee the place to save their life and assets. India is no different when we speak about forest fires. India has witnessed a rapid increase in the number of forest fires. Forest fires in India in the past has caused a large amount of destruction leading to loss of life and cultivable land. 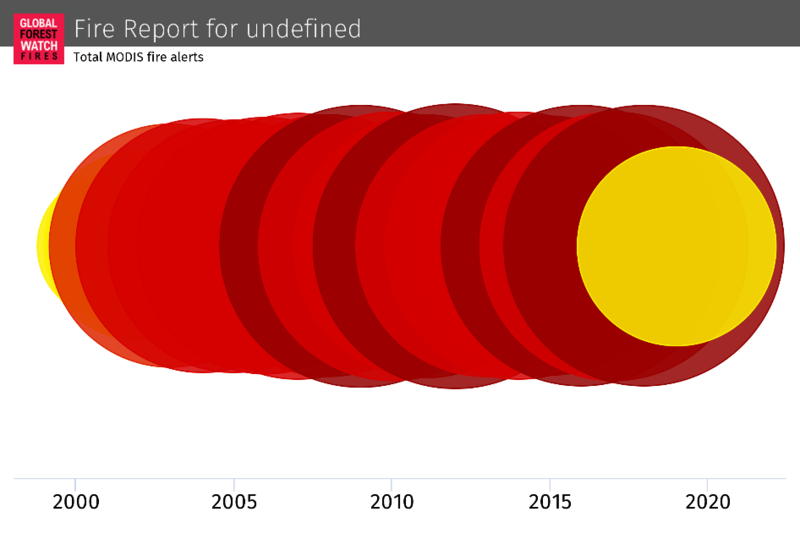 Here, in this article, we have provided some statistics that will show that the issue of forest fires demands attention and government must take some steps to ensure that fires can be contained before large-scale damage occurs. Every year we have a brief spotlight on the forest fires in the news channels and newspapers. After that, there is not much ado about it anywhere. Recently, when there was a fire in Bandipur forest, it was making headlines for quite some time and of course the gruesome Theni forest fire, which claimed a lot of lives and reduced hectares of vegetation to ashes. After a couple of months, we forget these incidents. We hardly have this news until the last few years. If you are wondering why, here’s a quick stat for you. There was a 46 percent increase in the forest fires in the past 16 years. There is a 158 percent increase in the last 6 years. Between January – February 2019, there have been 558 forest fires in India. Out of which 209 forest fires are from Andhra Pradesh, Karnataka, Tamil Nadu, Telangana, and Kerala. Forest fires can be caused due to natural causes such as lightning, spontaneous combustion of dry vegetation and volcanic activities. You cannot control natural causes and therefore creating awareness about forest fires in forest dwellers as well as people living nearby forests is important. You can teach people about post-fire management that involves soil and moisture conservation after a fire has impacted an area. Rising temperature is one of the major natural cause that leads to forest fires. When the temperature rises, dry vegetation catches fire easily which leads to forest fires. According to Indian Express, 90 percent of the forest fires are the result of human carelessness. Villagers set forest pieces on fire in order to get fresh grass. This fire spreads over time and leads to a full-fledged forest fire disaster. Other man-made causes behind the rising incidents of forest fires in India are timber mafias who set forests on fire after obtaining timber. Forest fires in Uttarakhand are caused mainly due to people setting plants on fire to collect resin. Resin can be easily collected as pine needles are burnt for lighting them on fire. Carelessness and people’s negligence are also a major factor behind the increasing number of forest fires. People casually drop burning cigarettes and bidi butts that leads to the spreading of fire in a forest. We lose hectares of land and our natural vegetation gets destroyed due to our own carelessness. Only if we educate people about the consequences of fire accidents and forest fires we can reduce this to some extent.